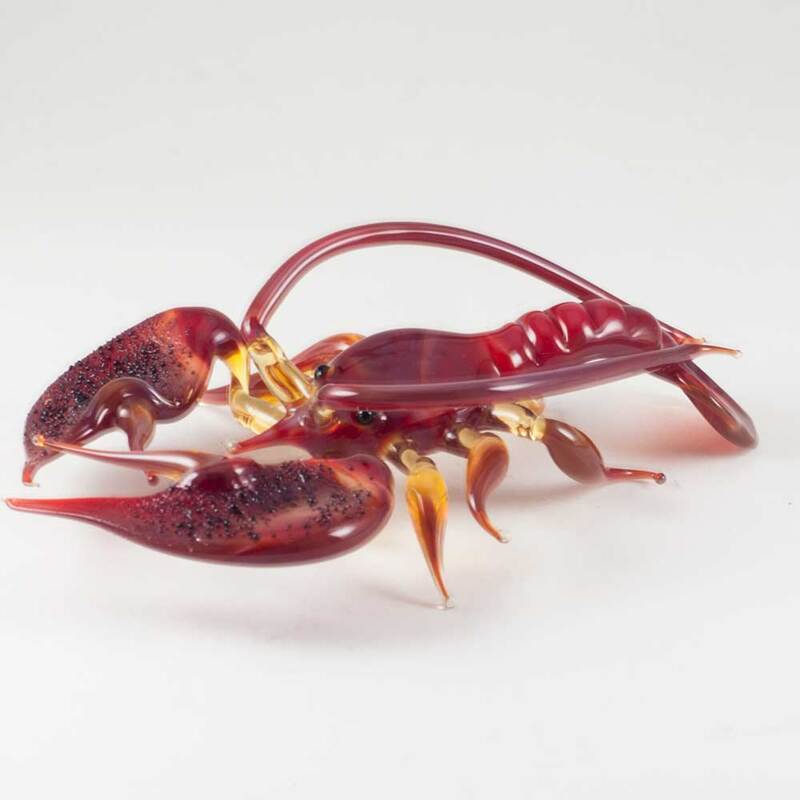 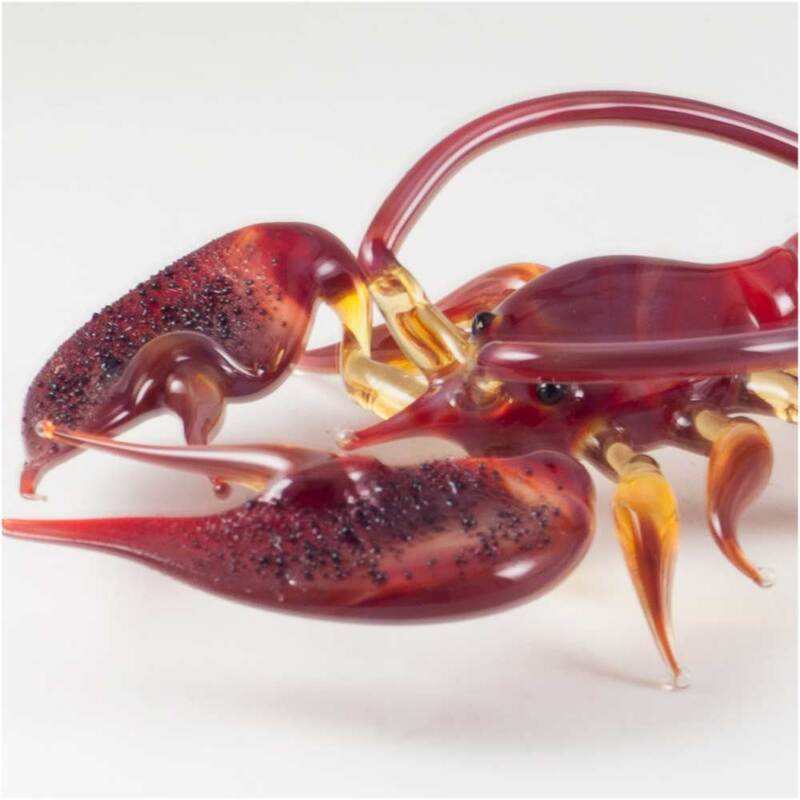 Glass Red Crayfish is a hand blown art glass collectible figurine. 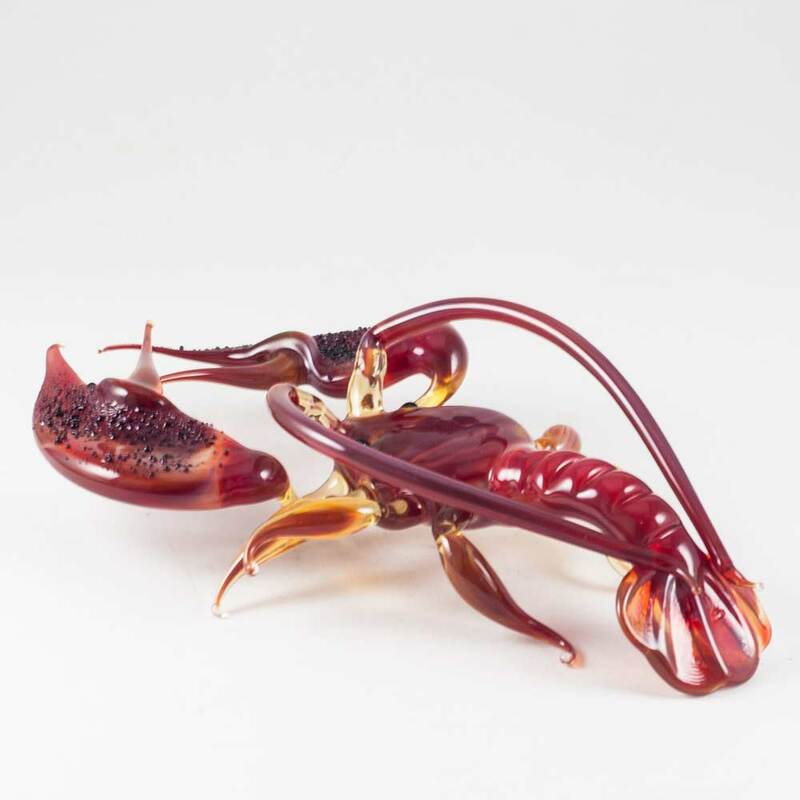 It is made of color glass rods in technique of lampworking. 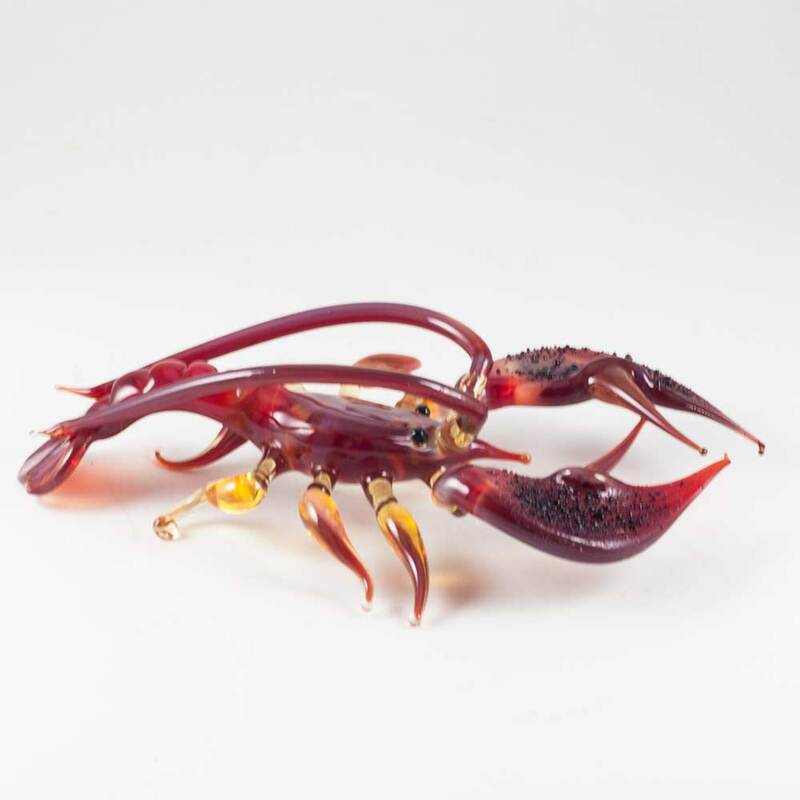 The figurine is hand made by Russian artist in St.Petersburg glass art studio. 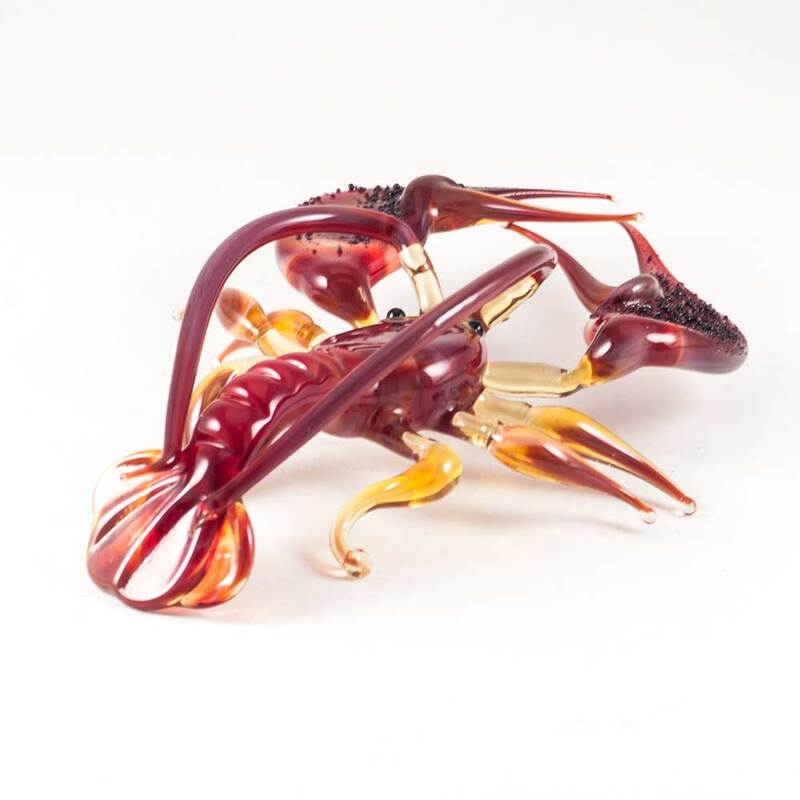 The figurine is made for art glass collections.